Following the gripping – and deadly – events of their night under siege in Nemesister, the sequel, Broken Ponies, provides more details of Red's mysterious past as well as Rita's childhood, and brings light to the events that will eventually bring them together. But meanwhile Red’s hunters have not given up the chase and Rita becomes bait in a trap set for Red in a terrifying storm damaged fairground…. 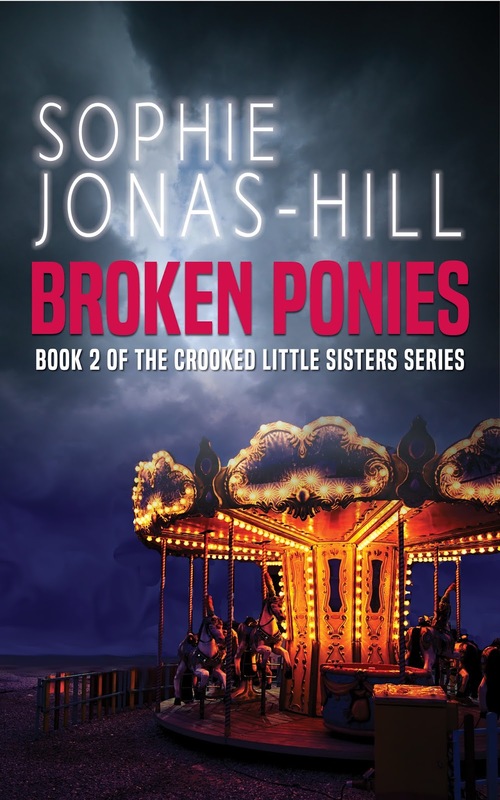 The second in the Crooked Little Sisters series, Broken Ponies will thrill fans of dark gothic thrillers and readers of John Connolly and Joe Hill. This is the story of Rita, Margarita and Red; they have met in the previous book of the author, Nemesister, but in this book everything will get more personal and the truth will be revealed, ready? Rita has a very interesting secret that not everyone knows, she has a double personality, Margarita, that takes care of the situation when she is not able to cope with the problems of her life, she is brave, bold and intelligent, and tries to keep both of them safe, even in the worst situations! Red and Rita have a past, but this is one of the things I missed of the story, is told in the previous book and we don't know much about it, simply that they had an explosive meeting... but some sparks seem to flow between them... So when they meet again, instead of starting a fire, Rita will be kidnapped! Who? Why? You'll have to read the book to know more about it! This was a interesting book, with twists and a curious story, but you should really read the previous book of the author, Nemesister, to really follow the story. Sophie Jonas-Hill lives next to the sea in Kent with her family. 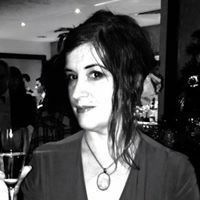 An antenatal teacher, Sophie is currently working on book 3 in the Crooked Little Sisters series, and the sequel to Nemesiter and Broken Ponies.